Using MindGenius in conjunction with web collaboration tools such as Webex or Netviewer, allows organisations to collaborate with customers or clients, regardless of geography. One organisation who is doing this across their enterprise is Baker Hughes. Baker Hughes is a global oilfield services company with operations in over 90 countries providing advanced products and services to help customers drill, evaluate, complete and produce oil and gas wells. 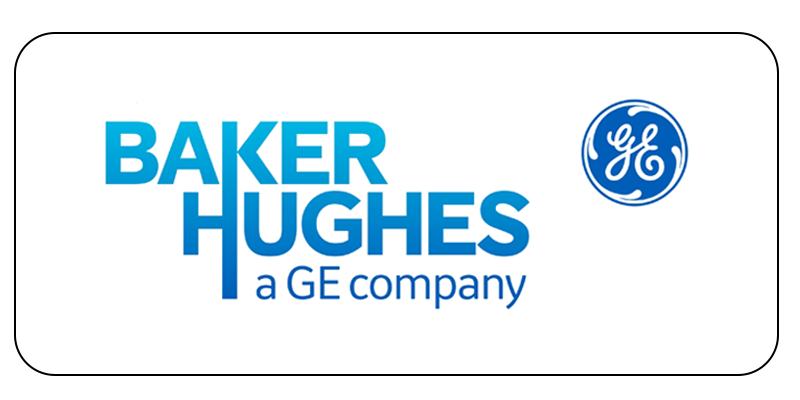 Throughout the global spread of its operations, a growing number of Baker Hughes employees are using MindGenius to communicate, collaborate and complete projects across geographical boundaries and to improve the efficiency of meetings, project work and team interaction. The time saving means they can focus on getting work done rather than travelling to meetings. The use of cutting-edge technologies enable employees to conduct effective, virtual meetings that allow for the same level of interaction and knowledge exchange as face-to-face meetings. Whether virtual or face-to-face, teams use applications such as MindGenius to capture, structure and transfer knowledge in real time. Meetings are fast paced. People have full schedules and want to see results within short periods of time. With a variety of ideas coming from different directions, they need a medium which can capture thoughts rapidly. MindGenius is quick and easy to use and enables them to capture and refine thoughts as swiftly as they are expressed. At the conclusion of meetings and work sessions, information maps can be exported to a variety of file formats such as MS Project, Word or Excel or converted to jpeg or png files. The format into which maps are converted depends on project requirements, the way the information will be used and on team member preferences and skill sets. The integrated GANTT view in MindGenius has allowed certain stakeholders who may not have or require MS Project to complete key project management functions in a GANTT view that has been generated straight from the visual map in the meetings. Through the use of tools such as MindGenius, meetings and collaboration are more effective in face-to-face as well as virtual contexts. This improves productivity and enables team members to meet project requirements and tight deadlines across geographical and time boundaries while reducing the need for travel and cutting cost. Here at MindGenius we use this method ourselves and hold online meetings using MindGenius and a web collaboration tool with customers, no matter where they are in the world.